John, a mechanical engineer, has over 20 years of construction project management experience and has a proven track record of client satisfaction and project success. John graduated from the University of Maine in Orono in 1997 with a Bachelor of Science degree in Mechanical Engineering Technology. 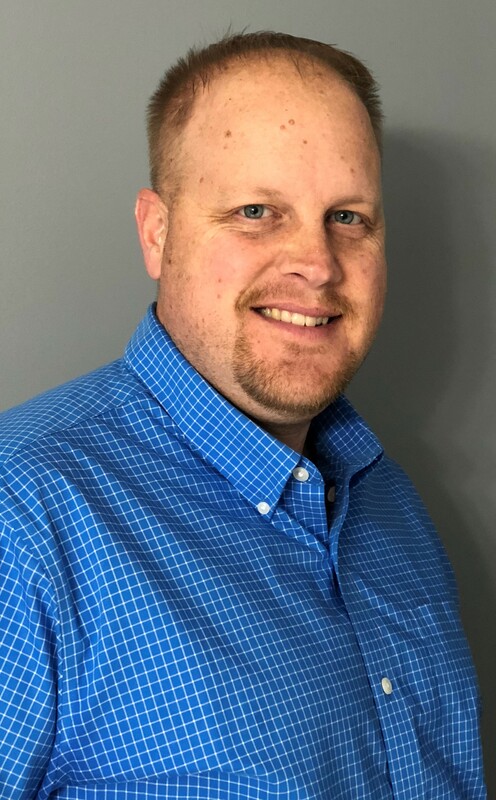 John’s experience includes working with the pulp and paper industry as Engineer and Supervisor and more recently as Senior Project Manager in a, Augusta Maine based, custom fiberglass manufacturing facility. His experience includes working with large corporations designing equipment, scheduling and coordinating field installations throughout the East Coast. Through John’s work in the industry and personal passion for building construction and engineering, he has been involved in building several residential and seasonal homes as well as construction of his own home in Manchester, Maine. John is owner of Criterium-Brown/Rand Engineers and Rand Engineering Inc.
Keith Brown is a licensed Professional Engineer in Maine, a Board-Certified Building Inspection Engineer, and a Maine-Certified Third Party Building Code Inspector with over thirty-four years of engineering experience. During his career his areas of expertise have included commercial, industrial and residential inspections, construction management and project safety, general contract management and project engineering, administration of industrial, municipal, and institutional construction projects as well as site development and highway projects. He has performed over 2500 building inspections for this firm serving clients in northern, central and eastern Maine, as well as in the Canadian provinces of Nova Scotia and Ontario. In addition to residential structures, Keith has inspected multi-family units, condominiums, commercial office space, retail space, shopping centers, restaurants, barns, food processing facilities, industrial facilities, warehouse facilities, convents, fraternity houses, and even lighthouses. He has inspected new structures as well as structures dating back to the early 1700’s. Keith Brown P.E. has owned and operated Criterium-Brown Engineers since July of 2001. Prior to his association with this firm, Mr. Brown formed Brown Construction Management, an engineering/consultation firm located in Washburn, Maine. Mr. Brown’s firm was involved in various residential projects, provided consultation services to contractors involved with environmental clean-up projects, and participated in projects involving conversion of the former Loring Air Force Base to civilian use. Earlier in his career, Mr. Brown served as project engineer for, and part owner of, a general contracting firm involved in residential, commercial and industrial construction in northern Maine. Mr. Brown spent the first 11 years after college as office/project engineer for a heavy/highway/underground utility construction company on projects in Maine and New Hampshire. He was also part owner and operator of a concrete and soil testing laboratory-providing services for projects involving the U.S. Air Force, Army Corps of Engineers, municipal and private organizations. Mr. Brown is a member and past-president of the State Chapter of the National Society of Professional Engineers. B. S. Civil Engineering, University of Maine at Orono, 1978. Licensed Professional Engineer in the State of Maine.